Tim Carter is a former collegiate football player at Walsh University and earned his Bachelor’s Degree in Marketing in 2015. He was a 4-year letter winner, named 3 time Academic-All American and 2-Time GLIAC All-Conference team. After graduating from Walsh, he began his professional career as an Admissions Counselor at Walsh University and Assistant Football Coach for the program. He recently earned his Master of Business Administration-Marketing Degree in December of 2017. 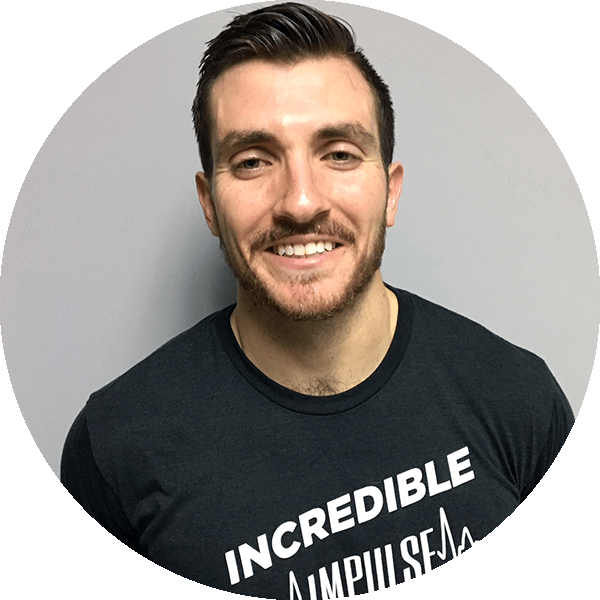 In addition, Tim is a certified USAW Sports Performance coach and is currently working towards his CPT and CSCS. He’s also heavily involved in working with youth athletes as Vice President of Beyond the Game, a non-profit organization centralized in Stark County. His personal mantra of “Find A Way” has helped him establish a resilient mindset, which he hopes to instill within others.